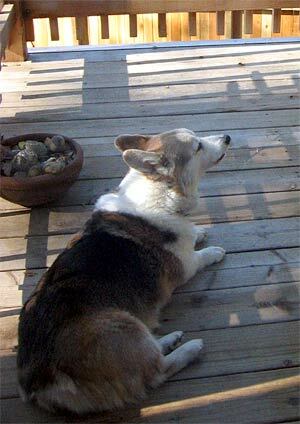 This is called “Roostering.” It is a few well-chosen barks to alert one and all to the dawn of a new Spring day. The neighbors are not amused. Goooooooooood morning!